Endlessly adaptable, the Squeaky Clean Polo shirt is composed enough for a day at the office but relaxed enough for a few hours in the boulder cave after work. 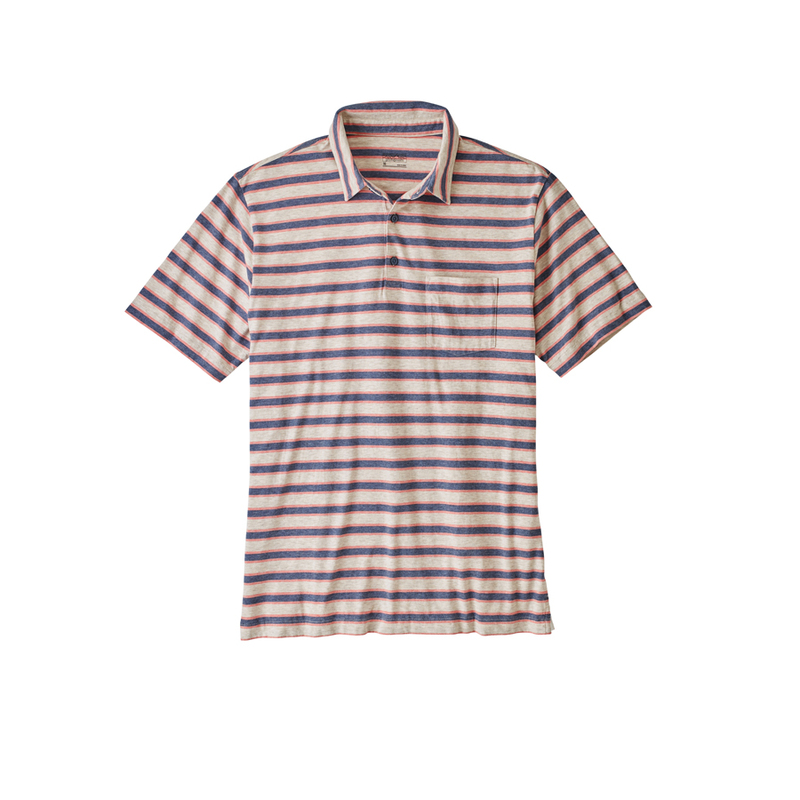 Made from light and soft-wearing 4.7-oz 100% organic cotton jersey, it combines durable T-shirt comfort with traditional collared polo styling. The Squeaky Clean has a simple 3-button placket, a patch pocket on the chest, small side vents and a straight hem.